The Archaeological Institute of America condemns the destruction of the material and historical records of the past by plundering of archaeological sites both in the United States and abroad and by the illicit export and import of antiquities. 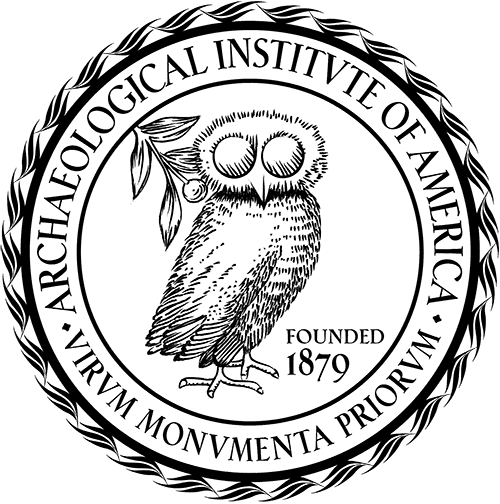 The Archaeological Institute of America supports whole-heartedly the UNESCO Draft Convention on the Means of Prohibiting and Preventing the Illicit Import, Export and Transfer of Ownership of Cultural Property, and urges ratification of the Draft Convention by the United States Government at the earliest practicable moment. It further urges its members individually and therough the local societies of the Institute to make their support of the Draft Convention felt by communications to the appropriate governmental authorities. The Archaeological Institute of America calls upon its members, as well as educational institutions (universities and museums) in the United States and Canada, to refrain from purchasing and accepting donations of antiquities exported from their countries of origin in contravention to the terms of the UNESCO Draft Convention. The Archaeological Institute of America urges that, in accordance with the provisions of the UNESCO Draft Convention, concerned countries take practical steps to facilitate the legitimate export, import and exchange of archaeological materials and antiquities. The Archaeological Institute of America applauds the efforts of local authorities, both in the United States and abroad, to prevent the despoliation of archaeological sites and the illicit export and import of antiquities and archaeological materials, and pledges its support in such efforts.